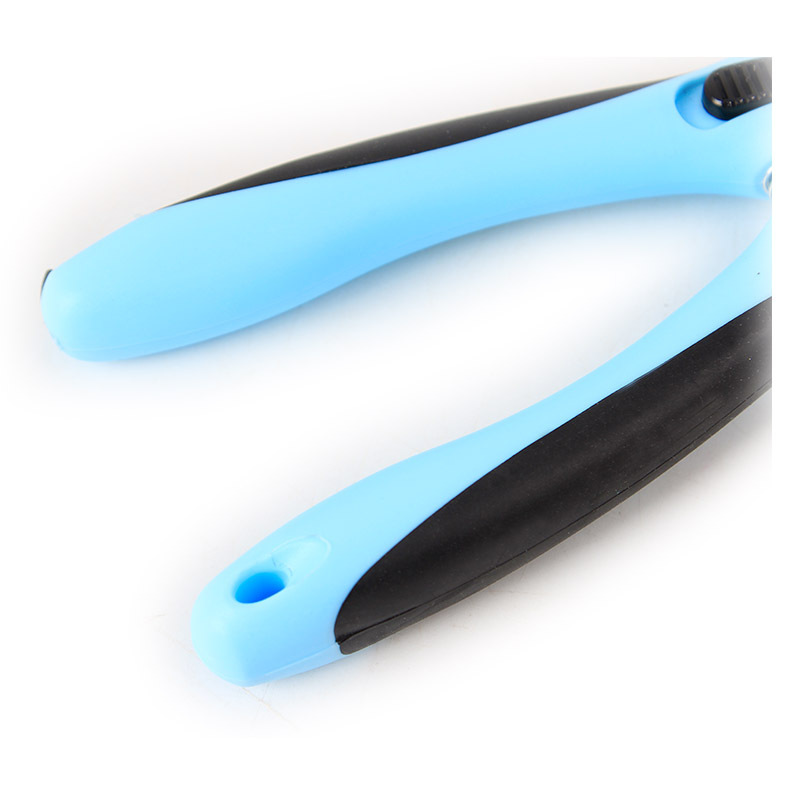 NEW DESIGN: Beautiful and durable, the light handle covered with soft EVA material, which in line with the ergonomic, comfortable and labor-saving, and the special plastic on the handle feels great, it also has the function of anti-skid. 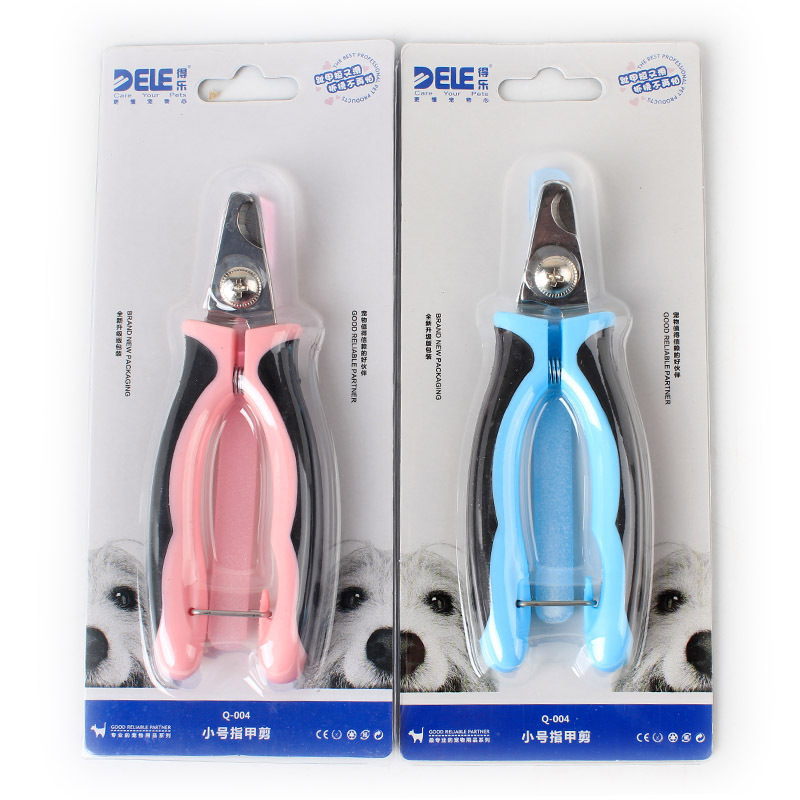 The considerate flat mouth design keep your pet out of fear of cutting her nails. 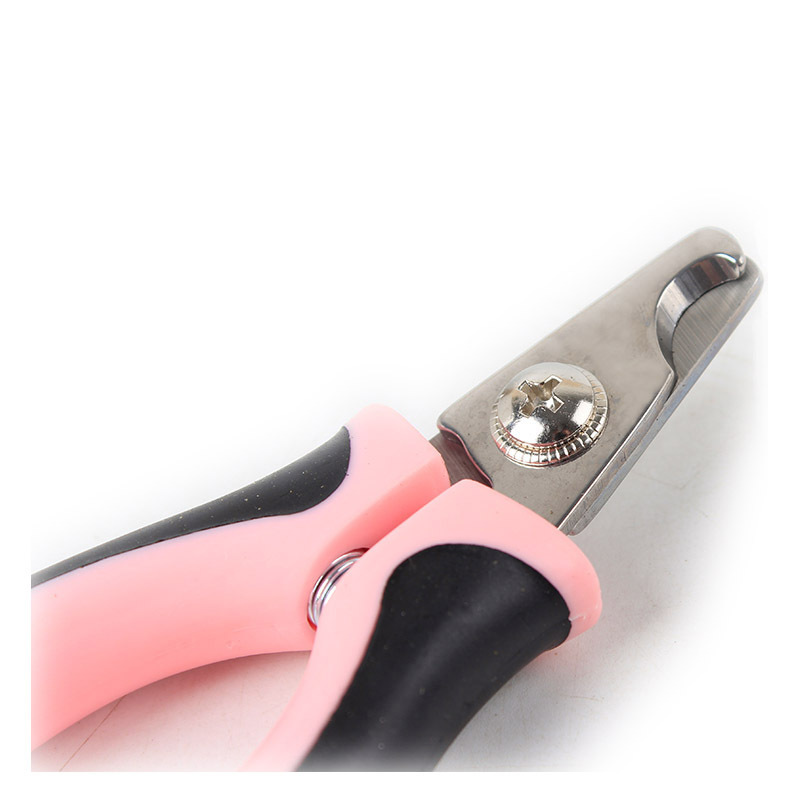 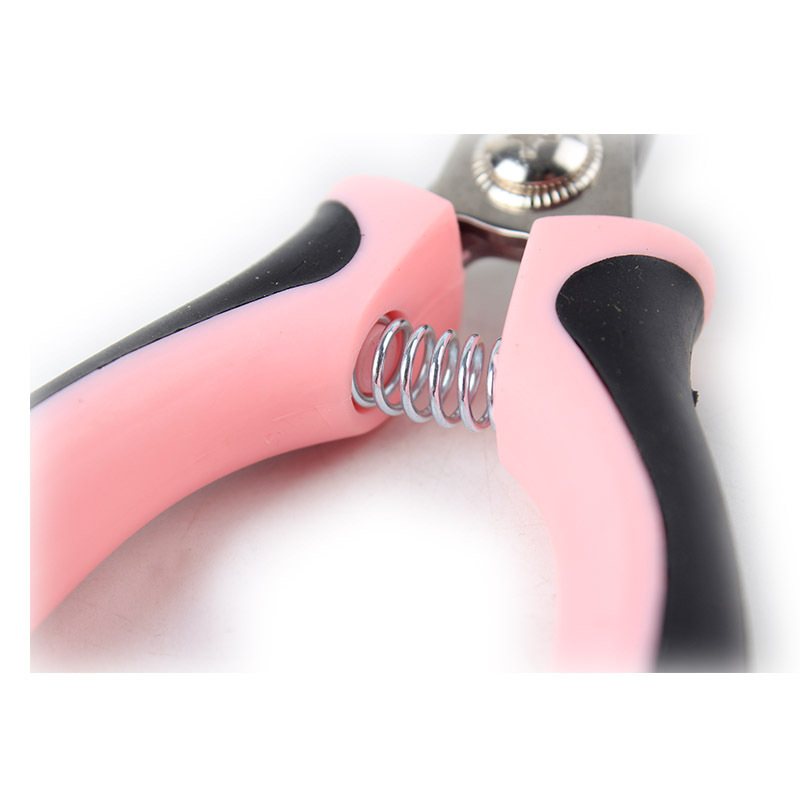 EASY TO USE:Made of thickened stainless steel, and designed according to the length of pet nails to prevent excessive pruning, and the design of the spring makes it more labor-saving to cut, and the process of pruning is easy. 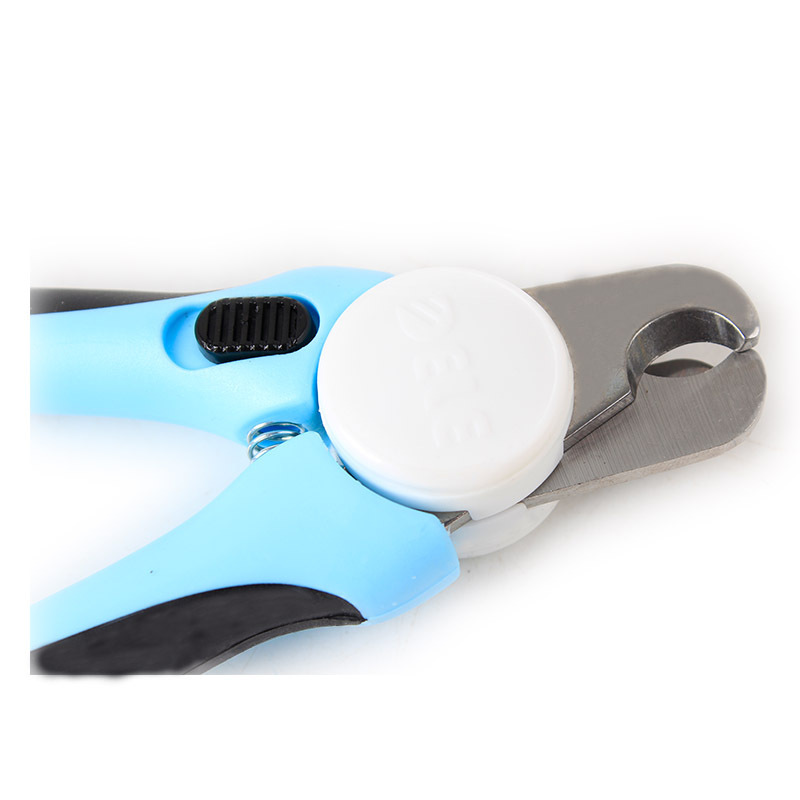 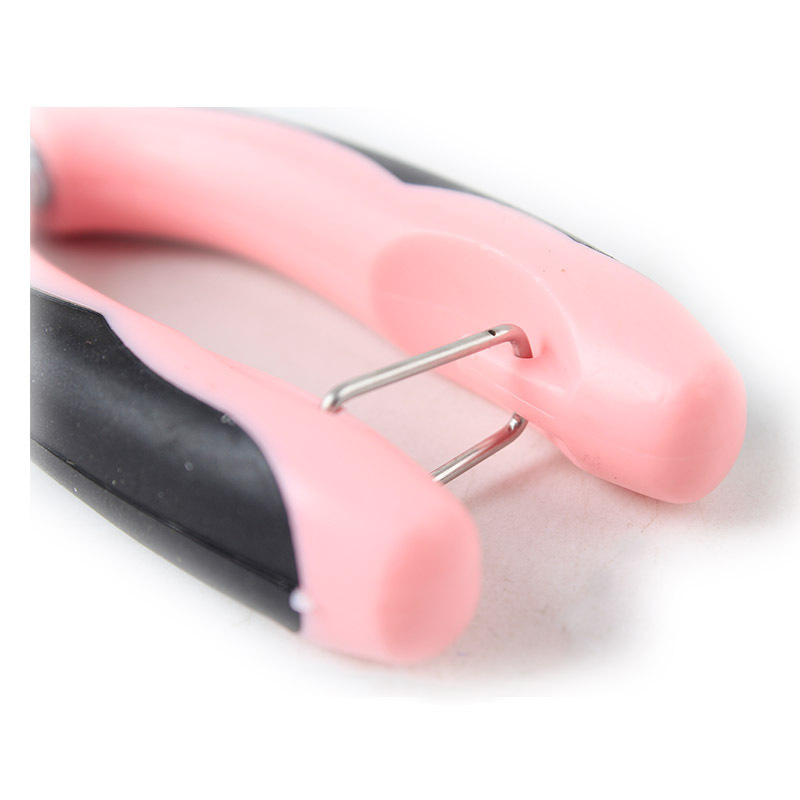 ENSURE SAFETY:Put the removable safety shield in the middle of claws and nail clippers, which can help you set aside the length of the nails with blood lines, and with no need to worry about cutting the blood line of your pet, even jackaroo can use it quickly. 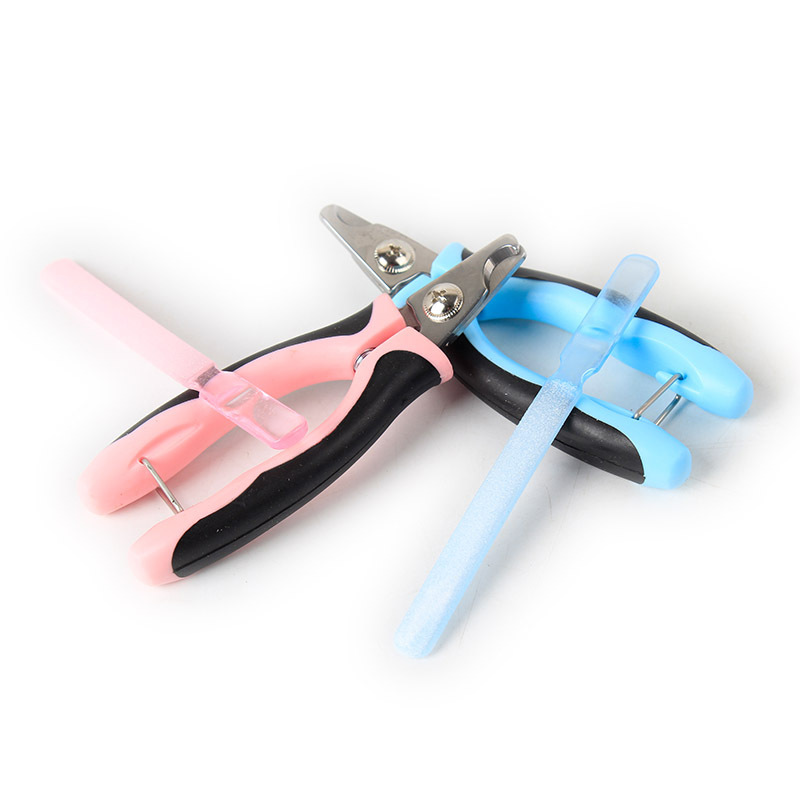 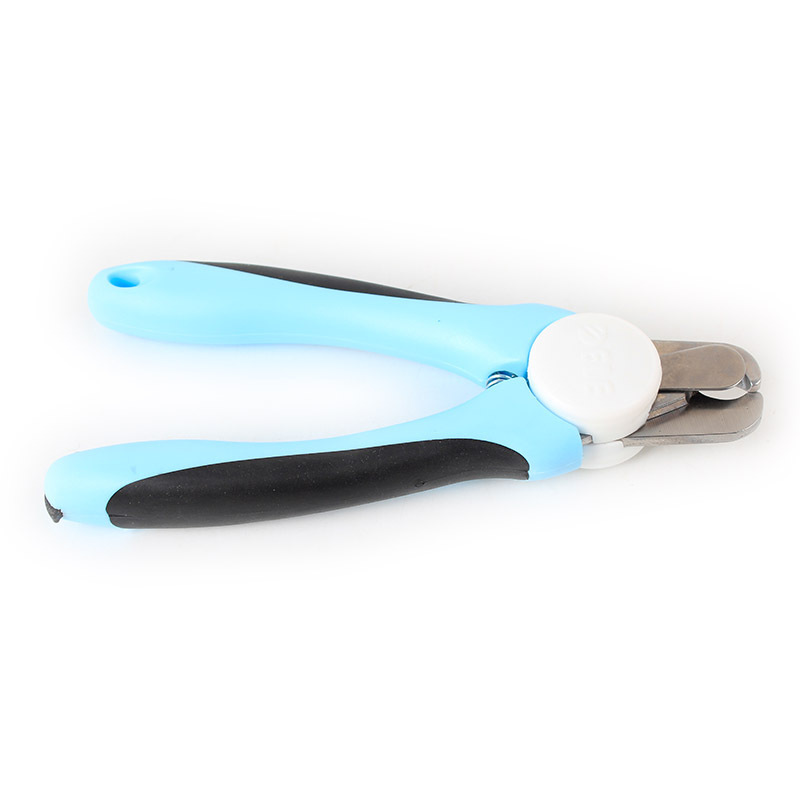 PERFECT PERFORMANCE: The use of professional dog nail scissors is convenient and hygienic,And it not only avoid the possibility of cross-infection, but also finish the work faster and safer.